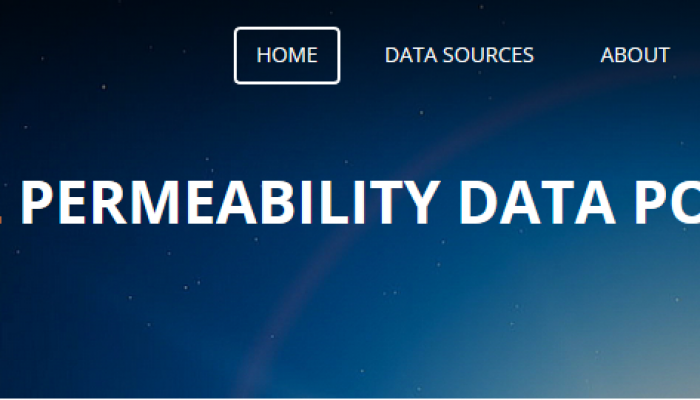 Water Underground | A new data portal for permeability! 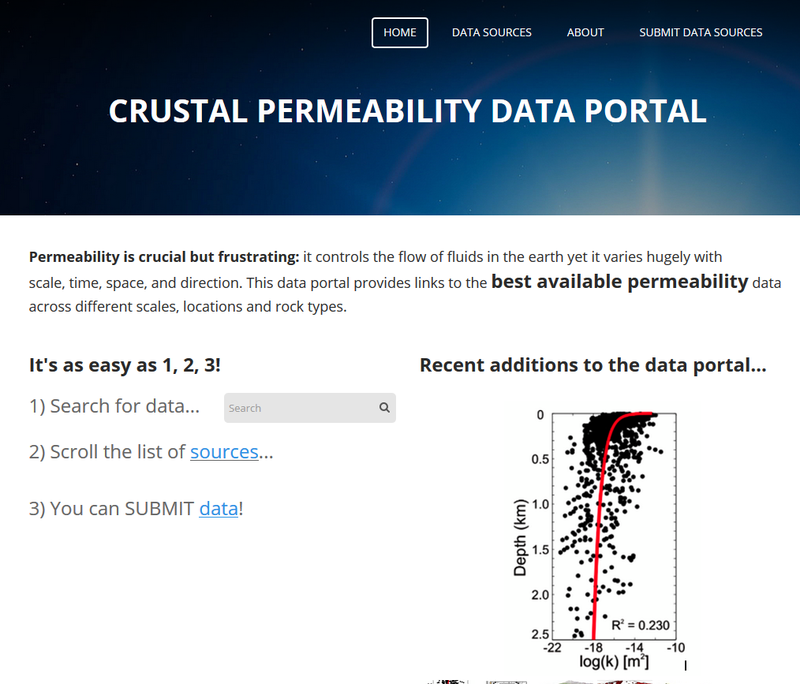 EGU Blogs » Network » Water Underground » A new data portal for permeability! Brackish groundwater resources: is development advisable?